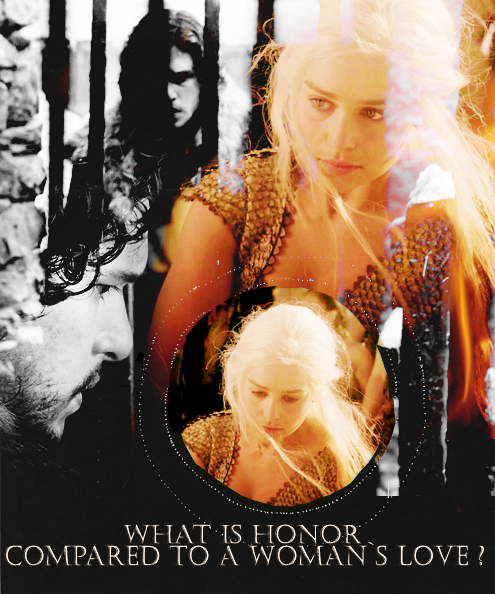 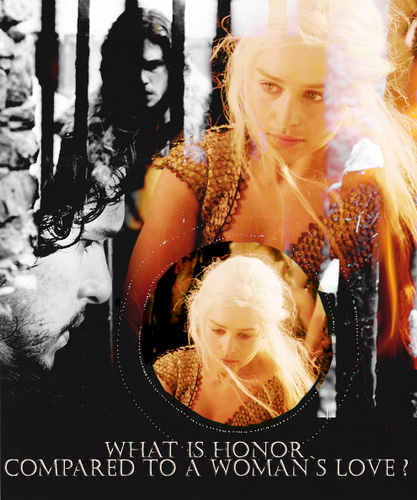 Jon & Daenerys . . Wallpaper and background images in the Jon & Daenerys club tagged: jon x daenerys daenerys jon snow daenerys targaryen.